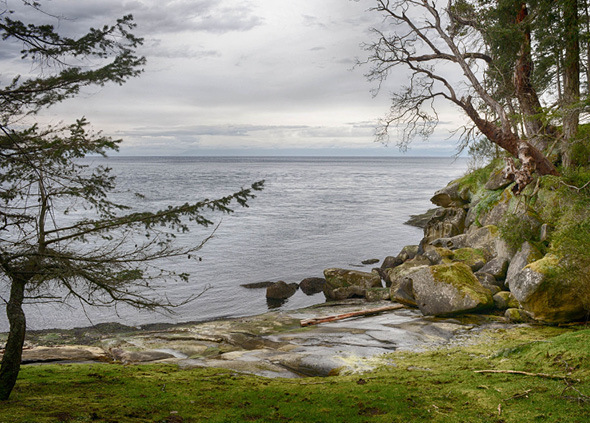 Bothers Jamie & Jason Zroback of British Columbia Land Professionals & LandQuest® Realty Corporation specialize in selling unique Gulf Islands oceanfront. 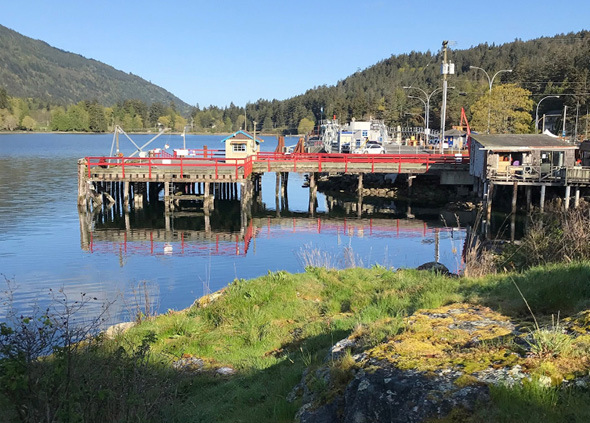 If you are thinking of buying or selling oceanfront in the Gulf Islands, do not hesitate to contact Jamie & Jason "The BC Real Estate Brothers". Private & nicely forested south facing property overlooking Horton Bay. Includes 1,729 ft² main home & 439 ft² guest cottage with walkway to boat shed & deck on the beach. Attractive wood finishings throughout plus river rock fireplace make this a true Island home. Improvements: 2,500 ft² timber frame home completed in 2004 plus loft cabin and 3-stall garage. 2,500 ft² master crafted timber frame home on 11.58 private oceanfront acres with separate guest cabin and workshop. Southern exposed with approx. 400 ft ocean frontage. Home has 4 bedrooms, 2 baths, a 10 ft ceiling on main and vaulted ceiling up. 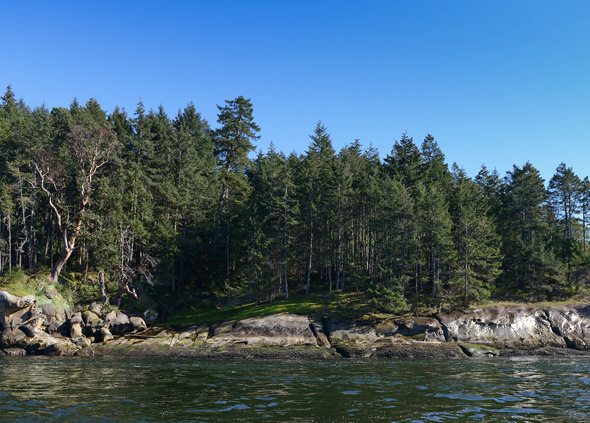 4 titles of land adjacent to Mount Maxwell Provincial Park. Extremely private and sunny with good road access. Ideal large estate acreage or conservation project. F1 & F2 Zoning permits potential subdivision into 20 acre parcels. Year-round family resort, 9 rental cabins, solid revenue stream. Perfect for couple to operate. Opportunity to provide quality coastal lifestyle while generating excellent cash flow. 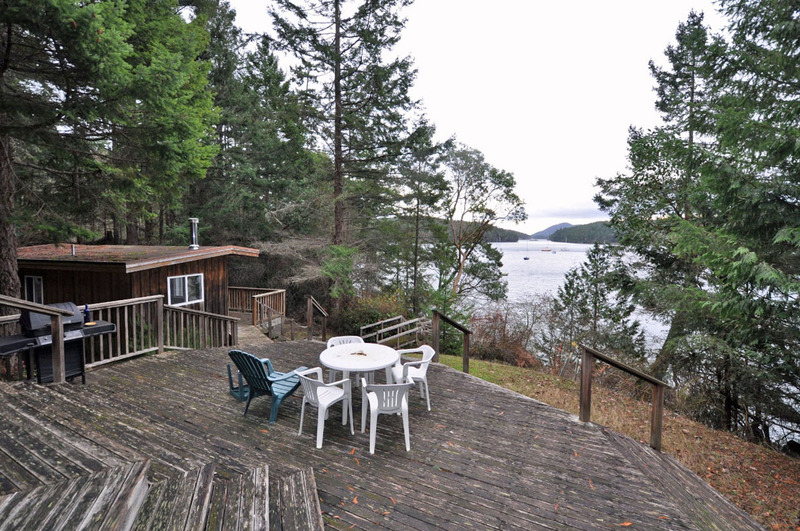 Situated in park-like setting on east side of Mayne Island, walking distance to beach. 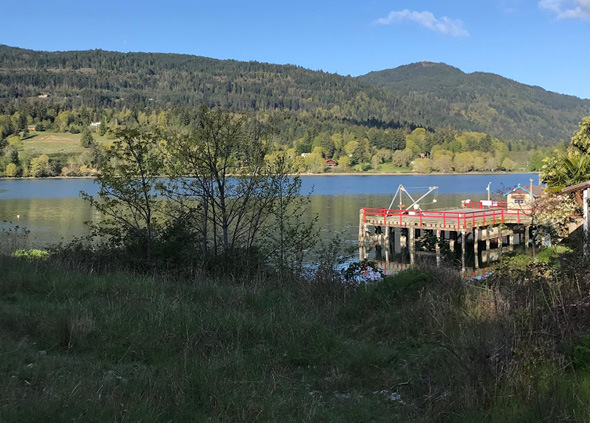 0.15 acre cleared oceanfront lot in Fulford Harbour within walking distance to Ferry Terminal. Lot is south facing and has a level building area. Industrial zoning is marine dependent. Possibility to rezone to residential. Neighbouring lot with same zoning is also available. Fulford Harbour 0.15 acre cleared oceanfront lot available! South facing with level building site. Within walking distance to Ferry Terminal. Industrial zoning is marine dependent. Possibility to rezone to residential. Bordering lot with same zoning can also be purchased. 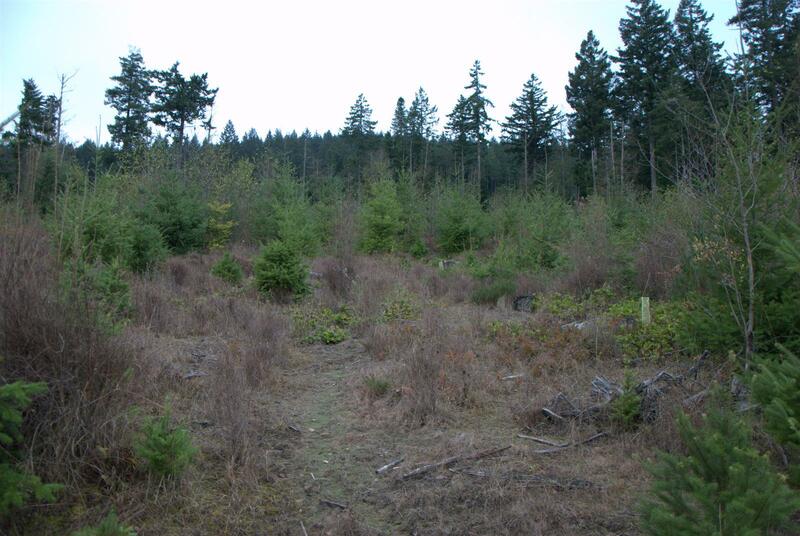 14.9 acres of treed property on Quadra Island near Granite Bay with 900+ sqft home built to lock-up. Main level entry, covered porch and walkout basement. Value priced with the ability to finish the home to your liking. Improvements: Private gravel driveway to building site. 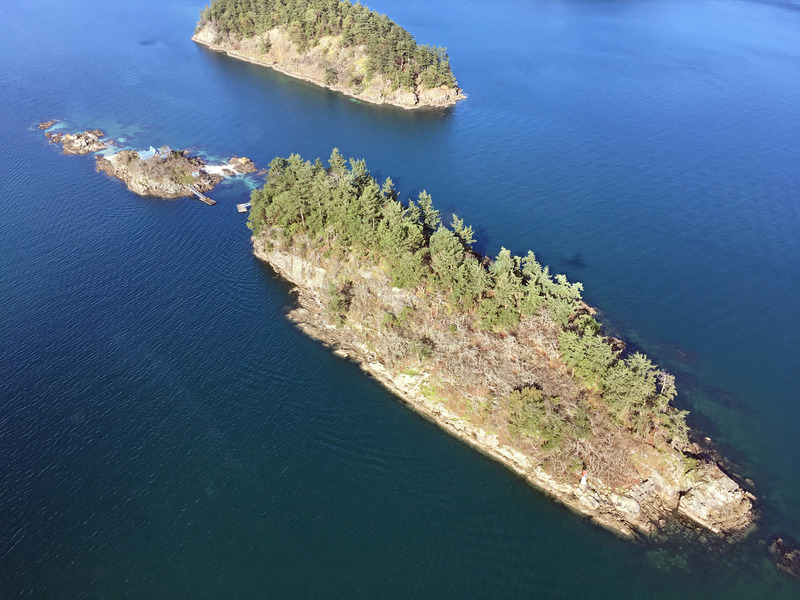 3.53 acres of private oceanfront property on North Pender Island with 180± ft of frontage. 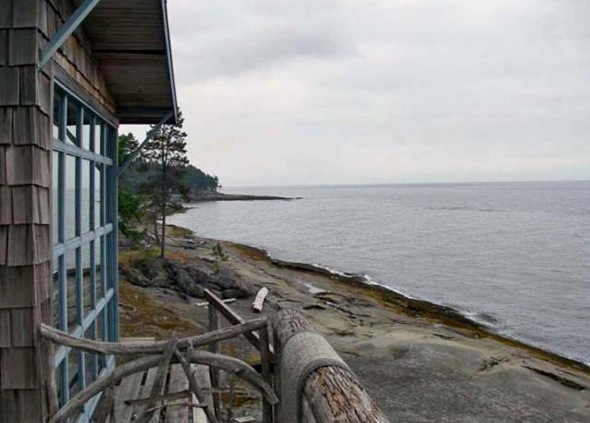 High bank, sweeping views of the Gulf Islands. Private driveway leads to prepared building site with drilled well. 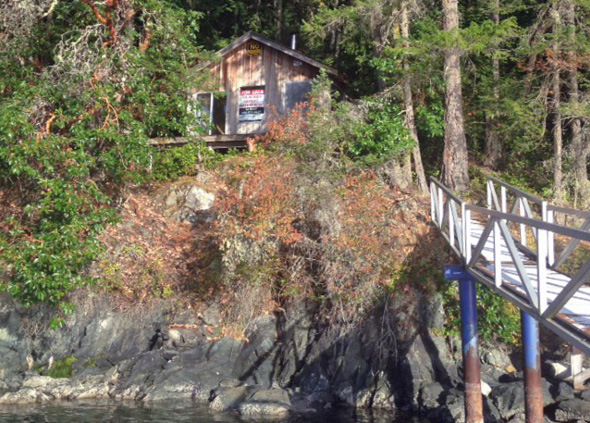 Stunning oceanfront property overlooking the waters of Active Pass. Approximately 270 ft of frontage. Improved driveway leading to an ideal building site. Rural Residential zoning permits main home and guest cottage. 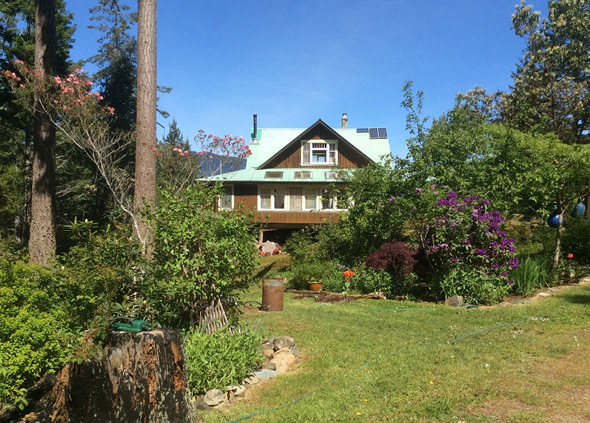 Sunny ocean view 11+ acres in wonderful Skywater! 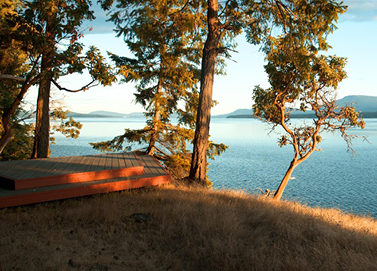 Enjoy panoramic ocean views including Mount Baker, the Southern Gulf Islands & the US San Juan Islands. Drilled well in place. Zoning allows for main home, separate guest cottage, accessory buildings & agriculture. Many possibilities here. Come & build your dream estate!